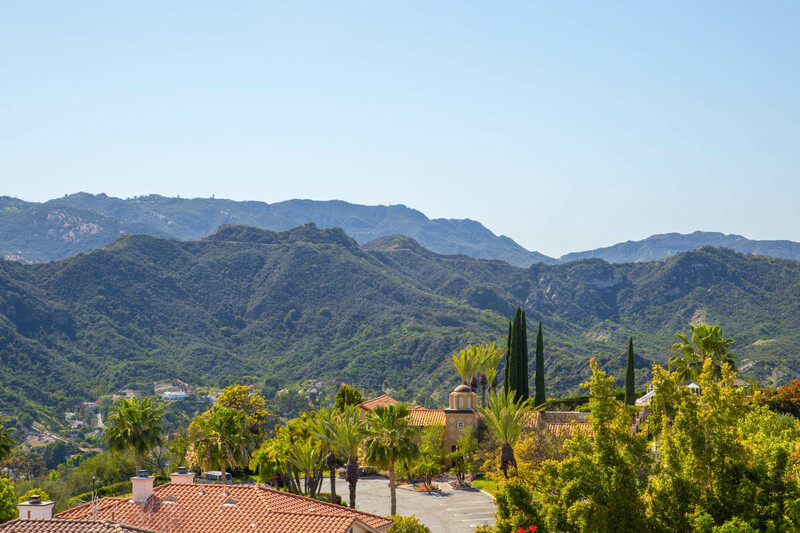 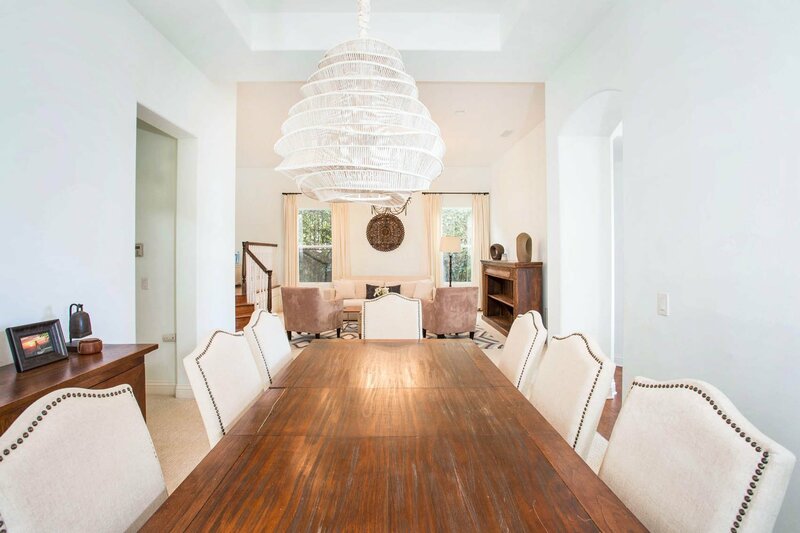 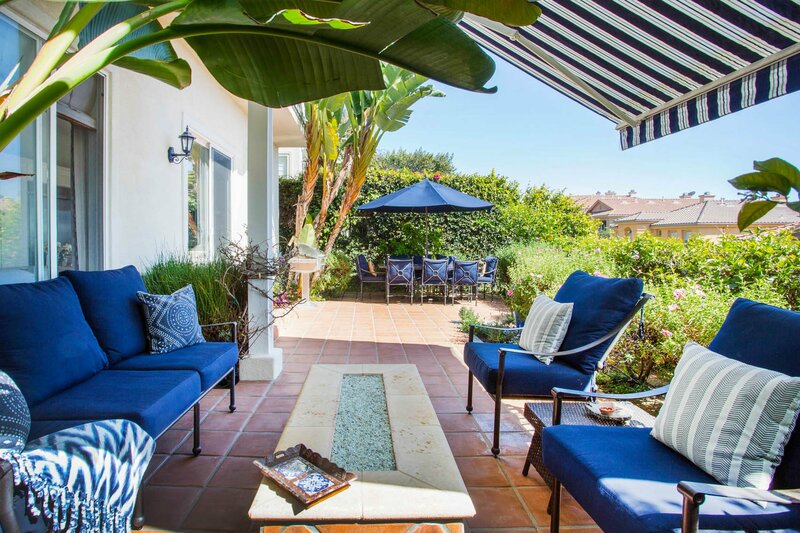 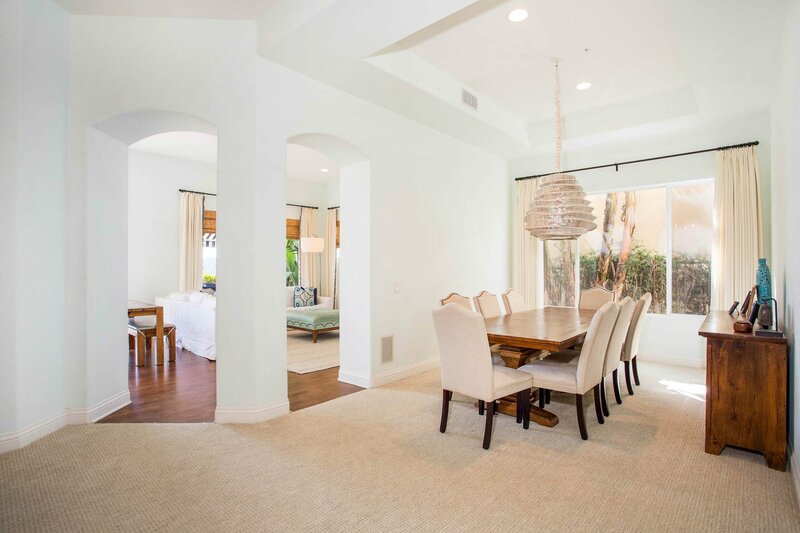 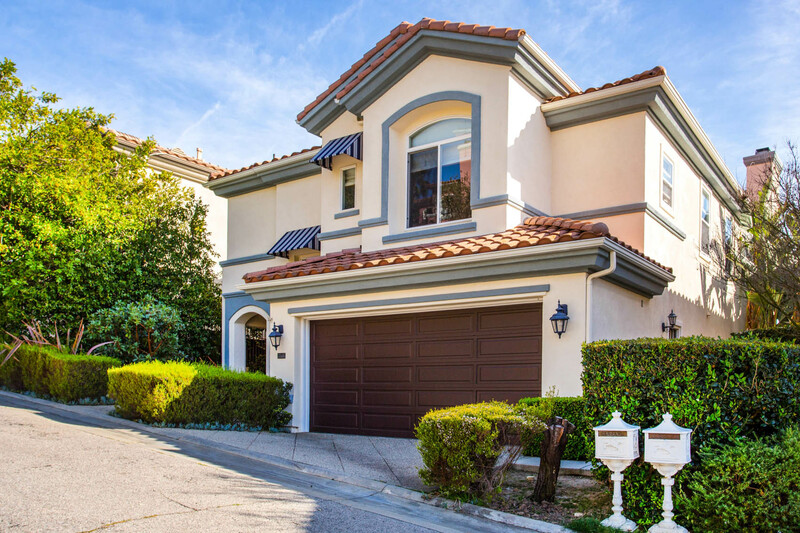 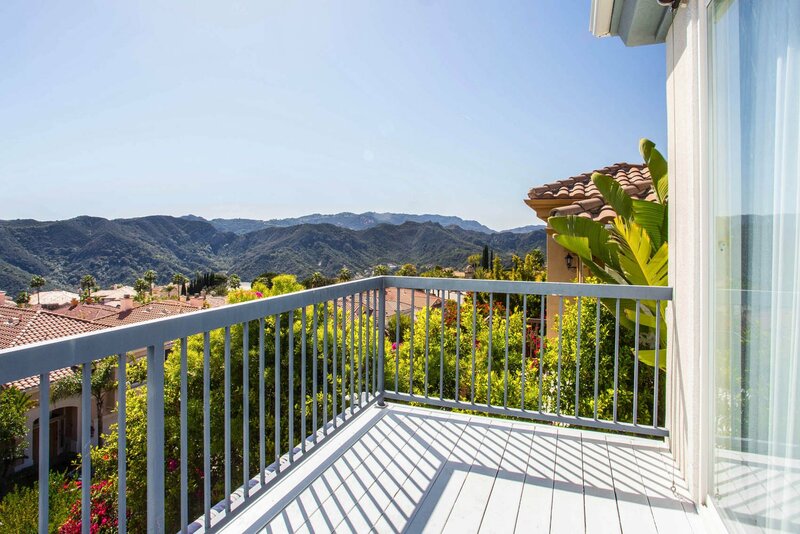 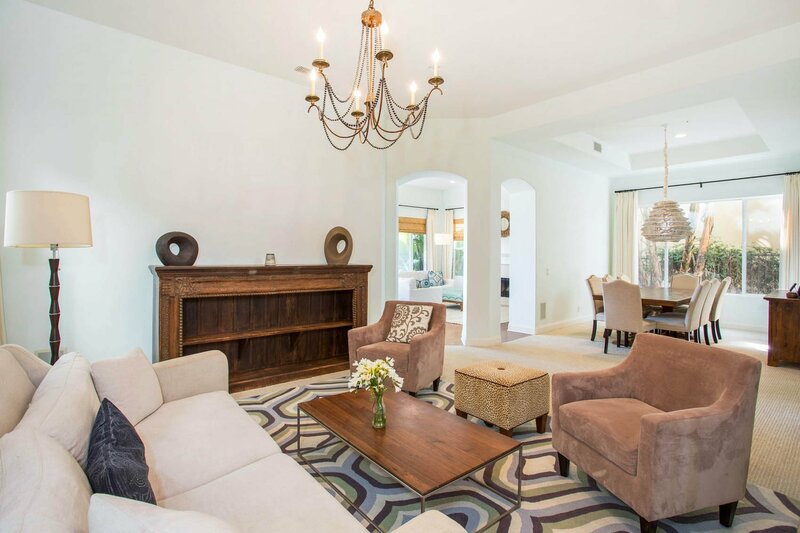 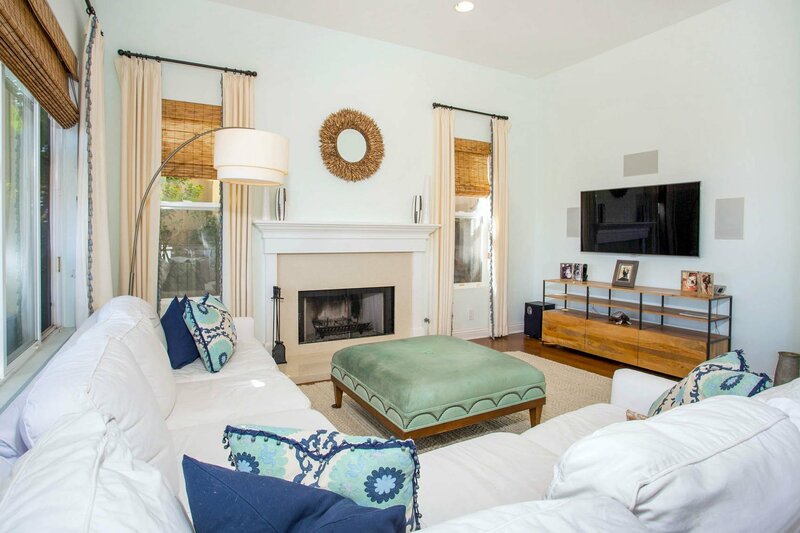 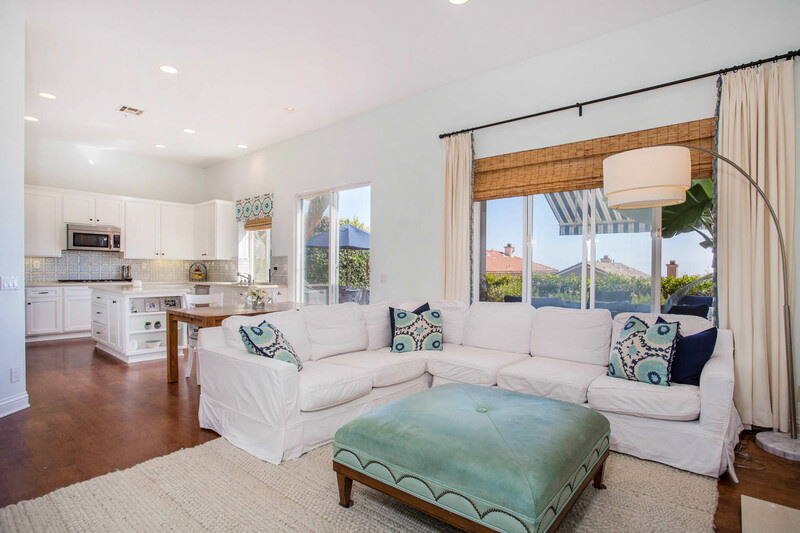 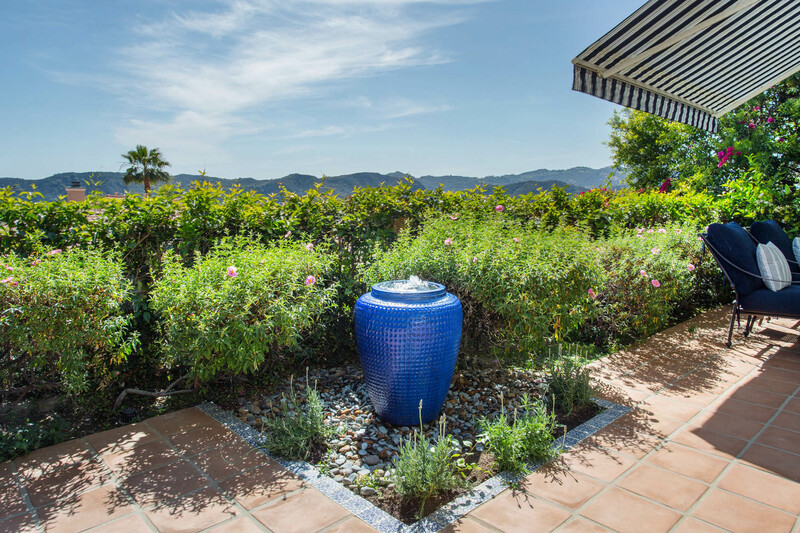 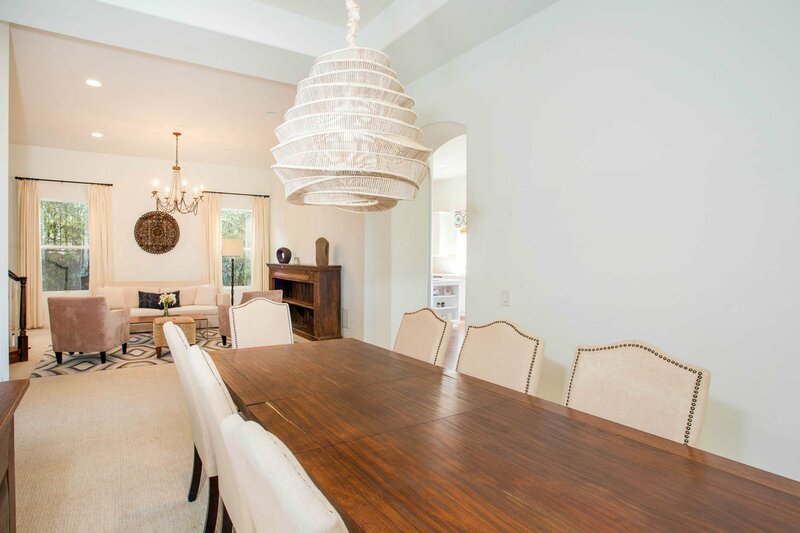 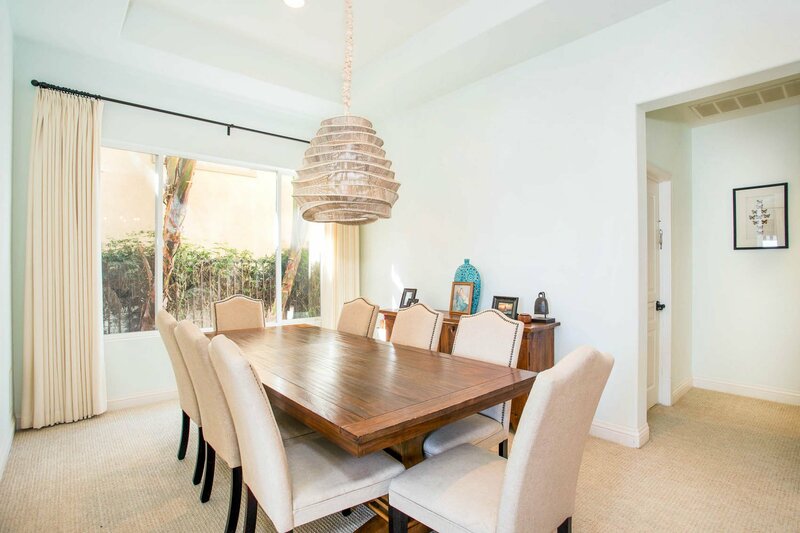 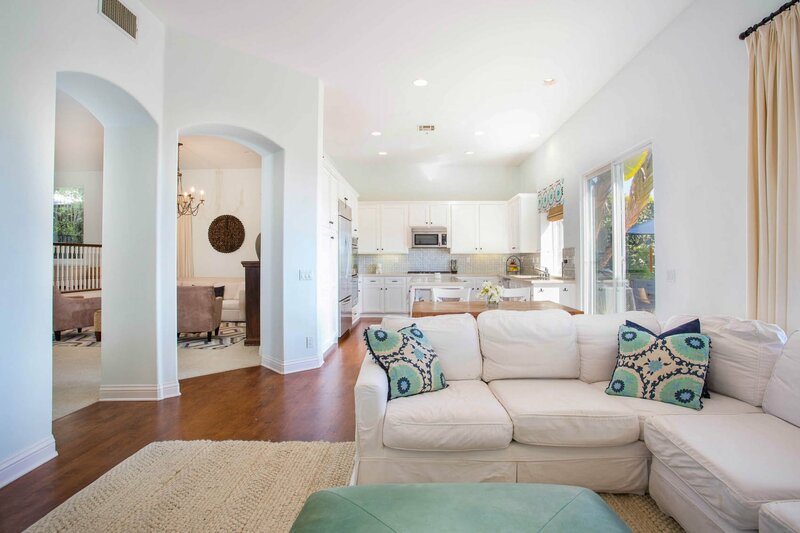 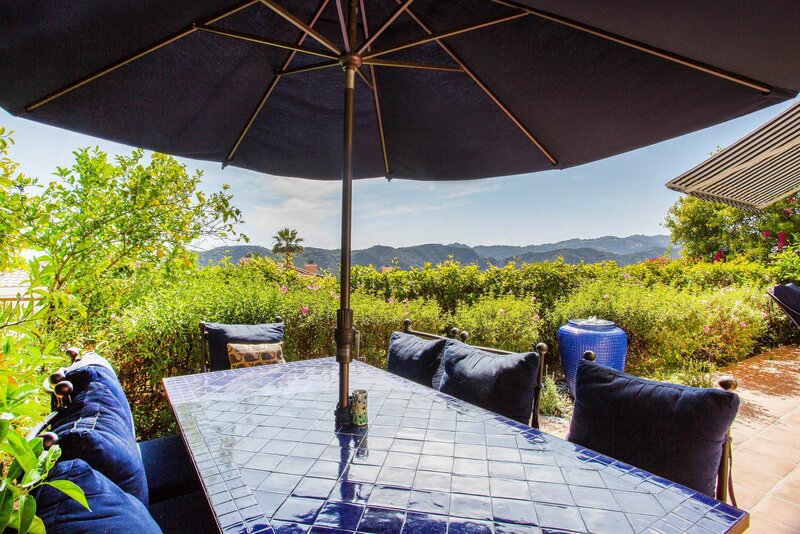 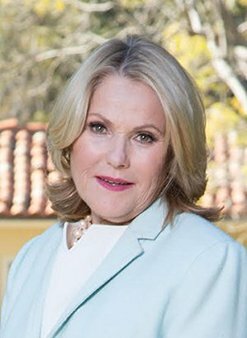 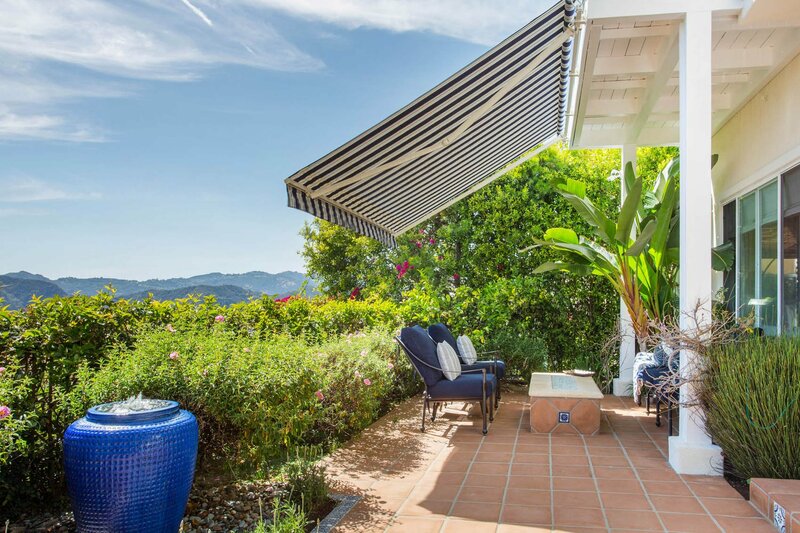 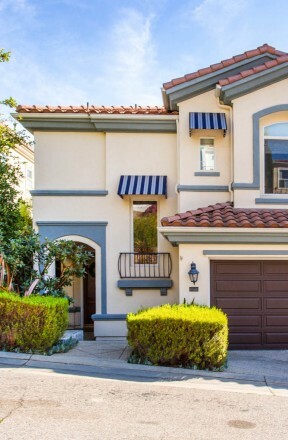 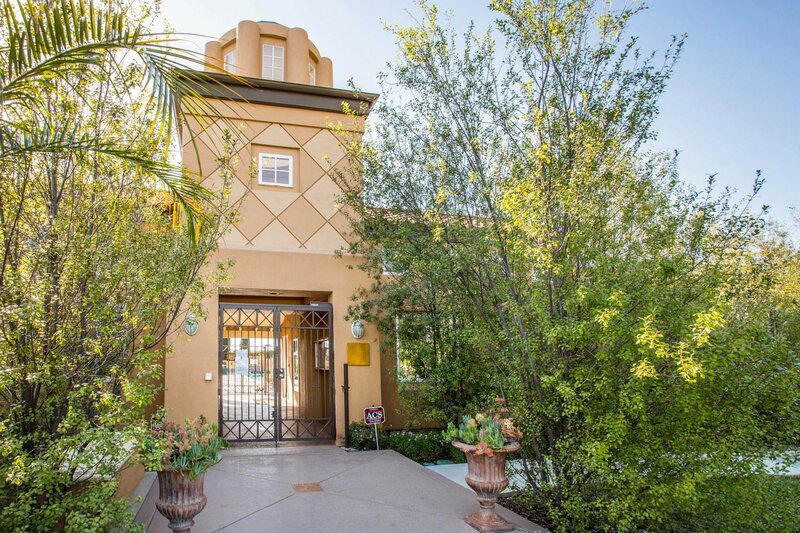 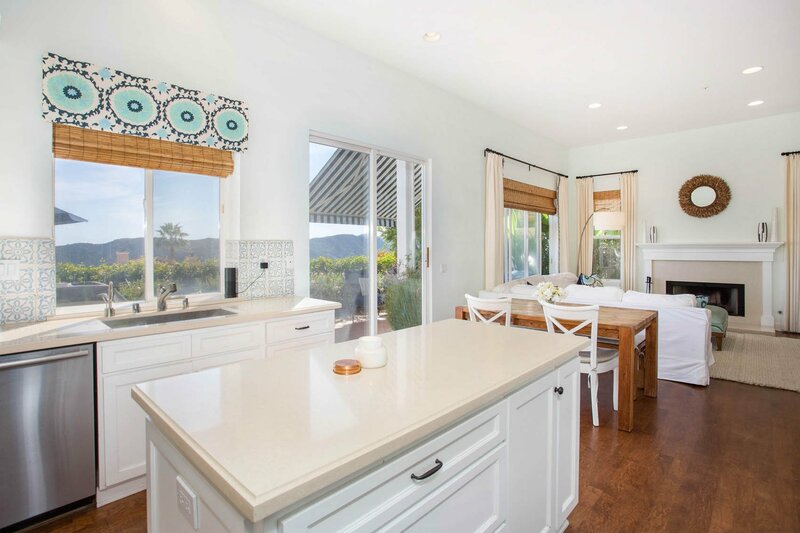 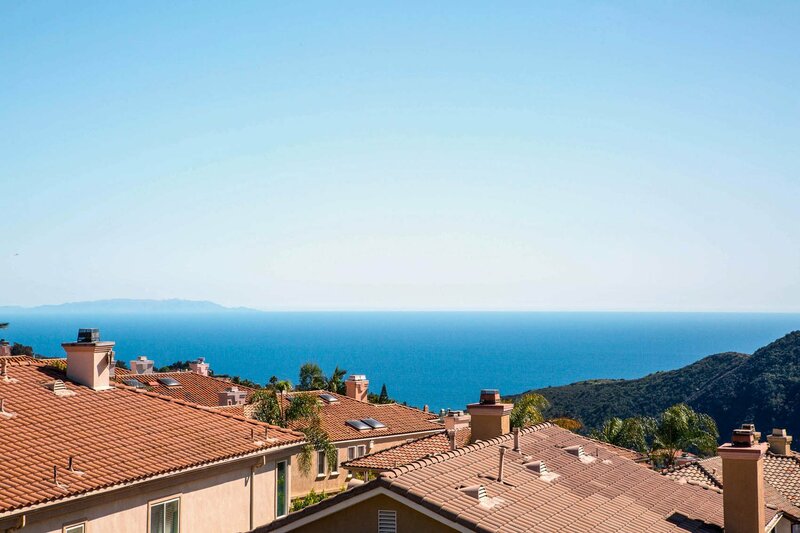 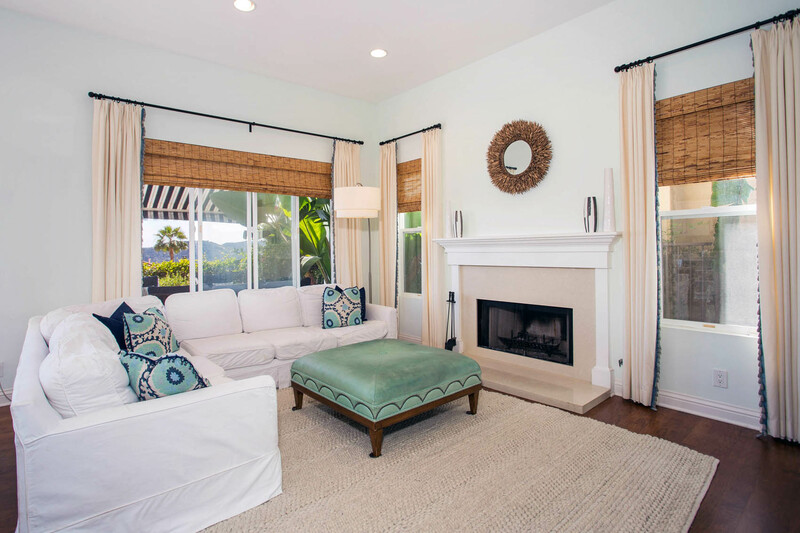 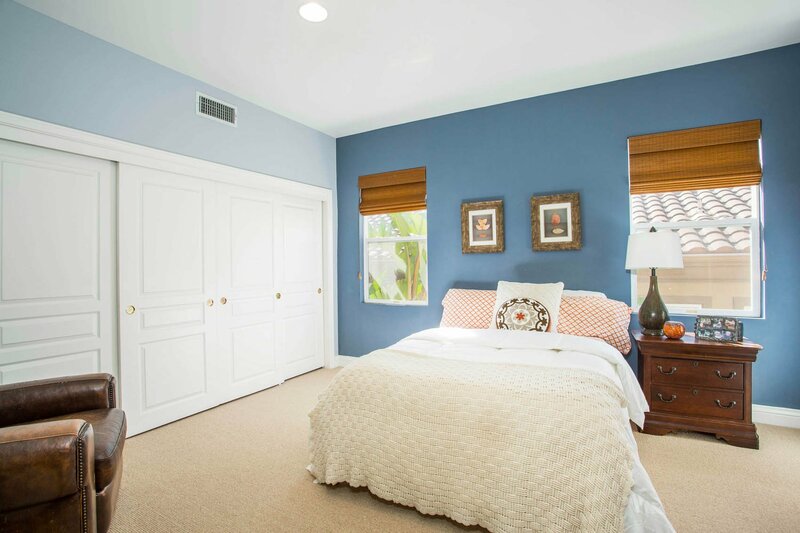 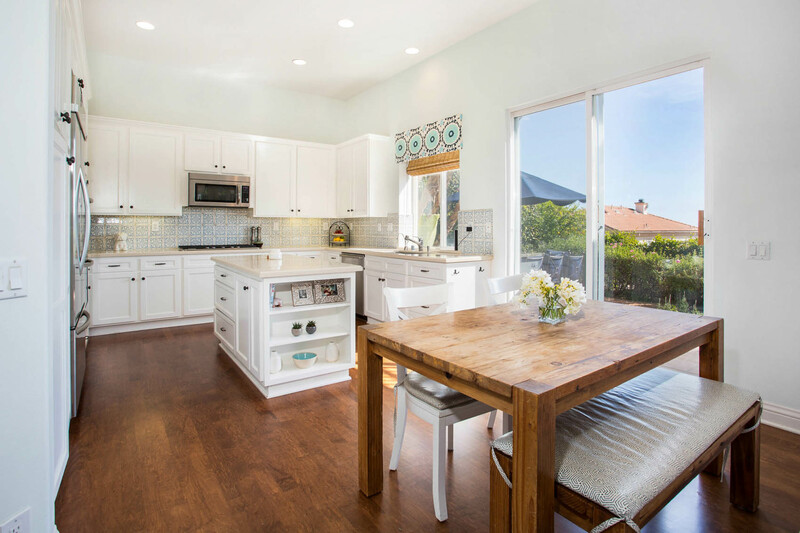 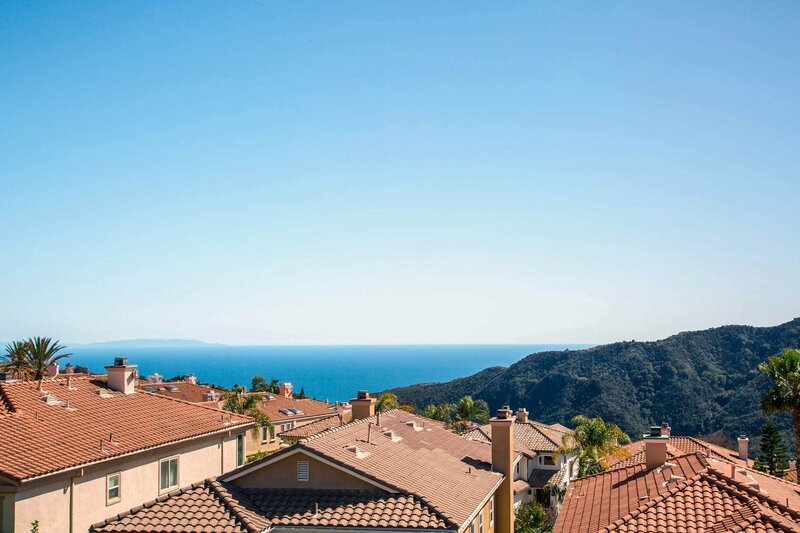 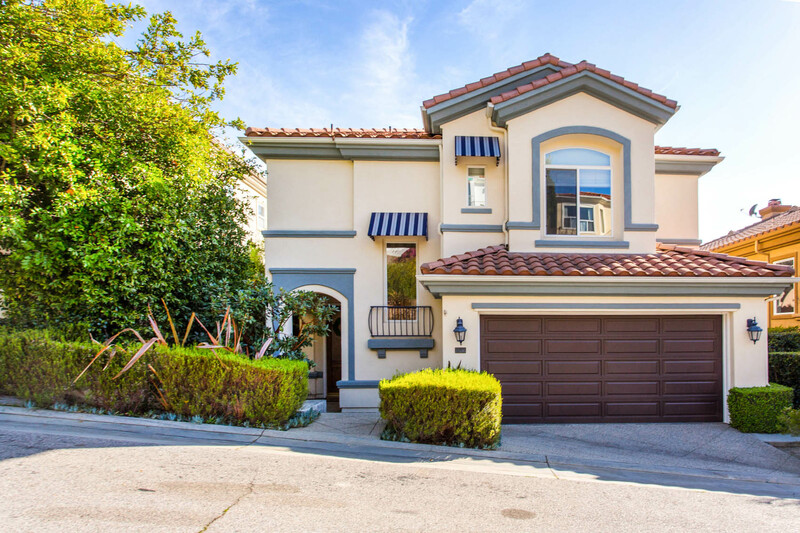 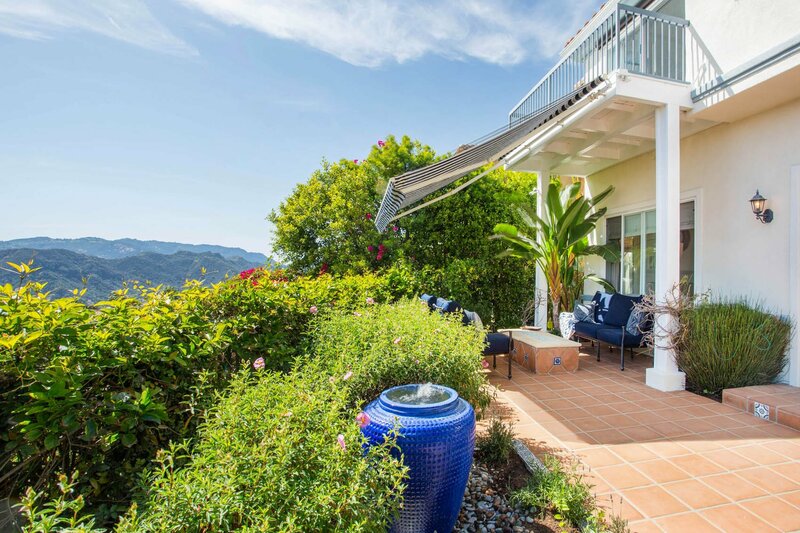 Beautifully appointed home on a gated, private street with ocean and mountain views. 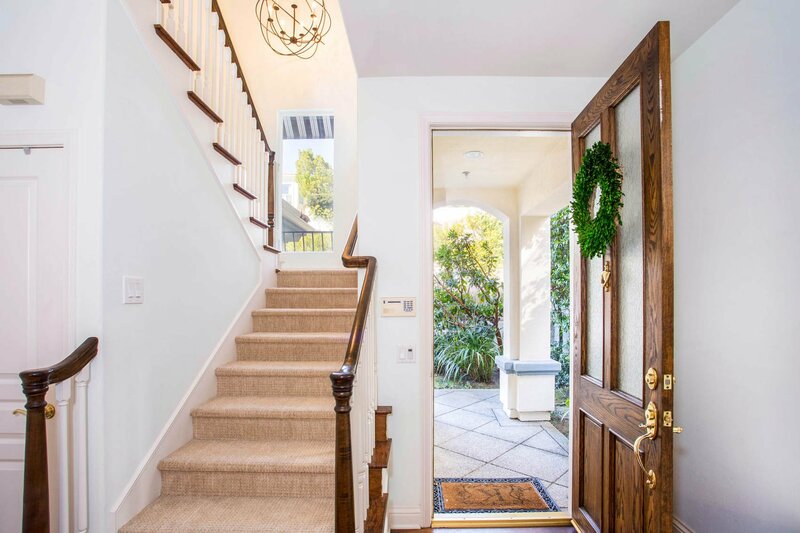 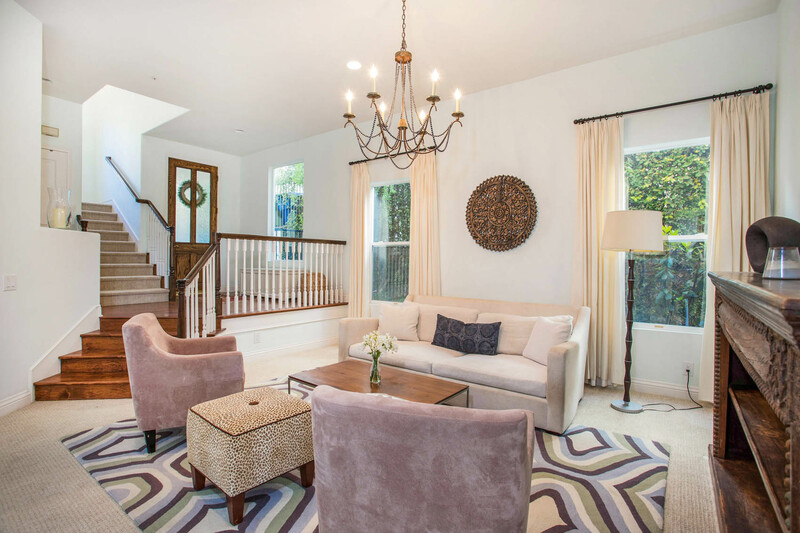 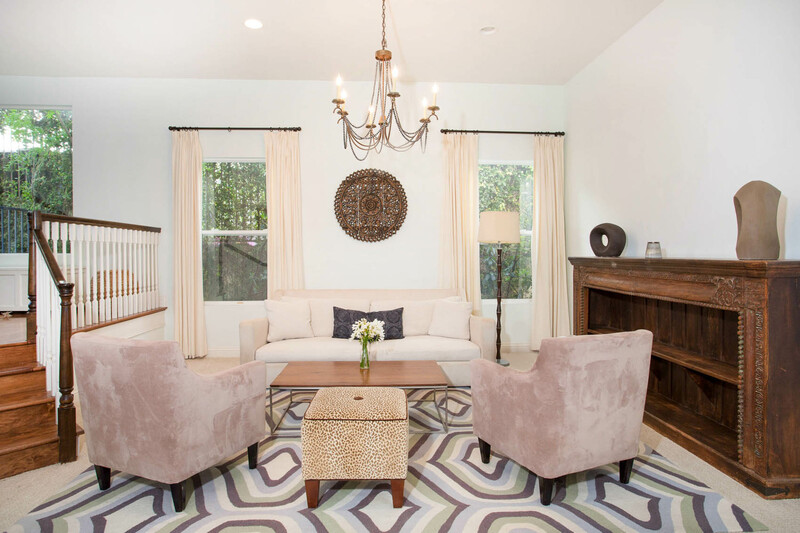 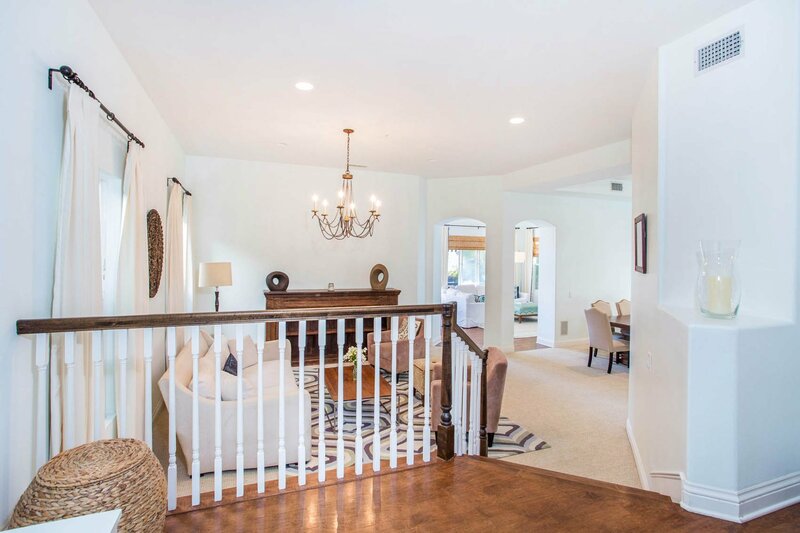 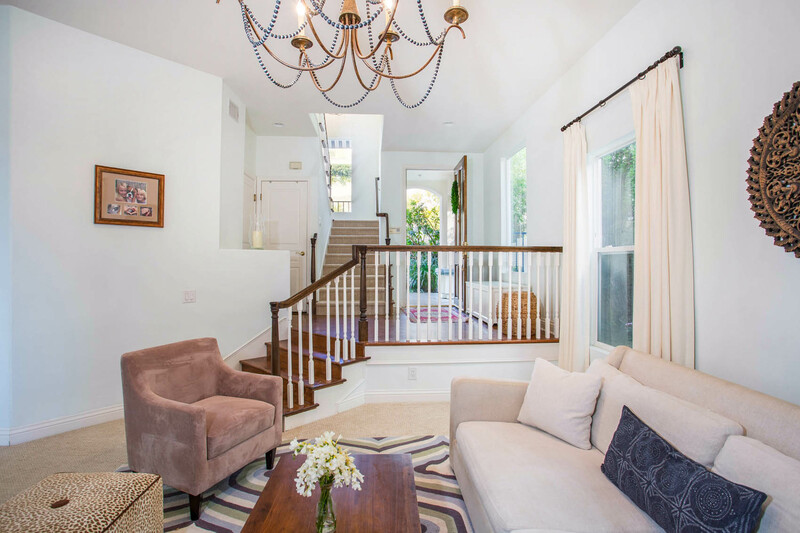 The elegant entry leads to a step down living room and formal dining room. 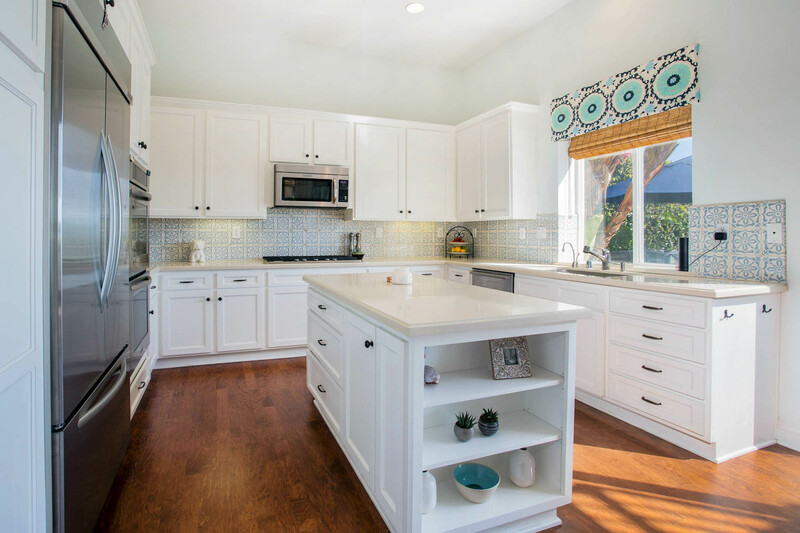 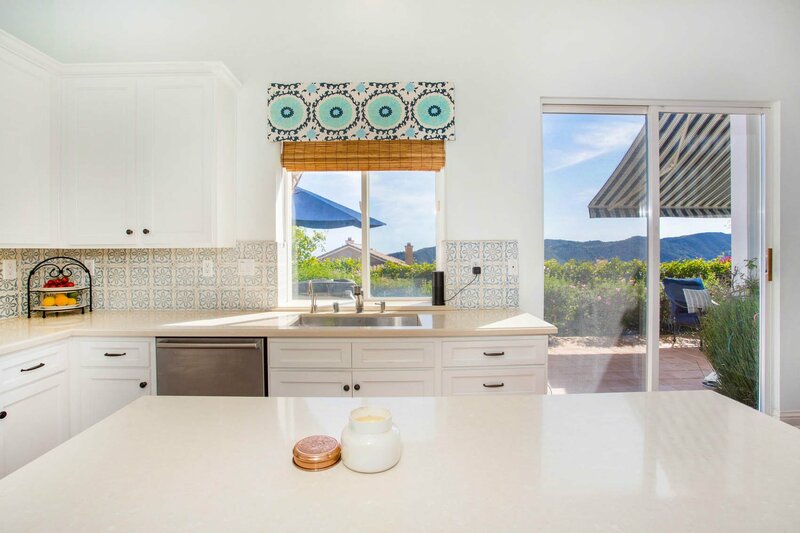 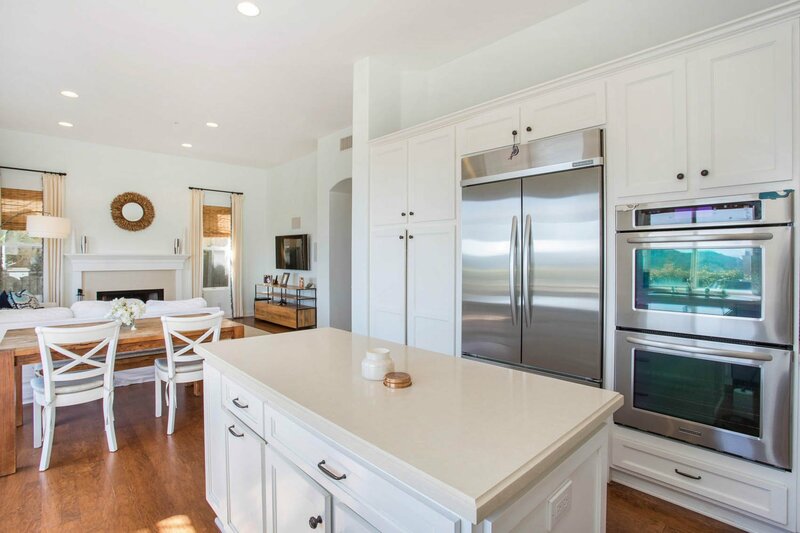 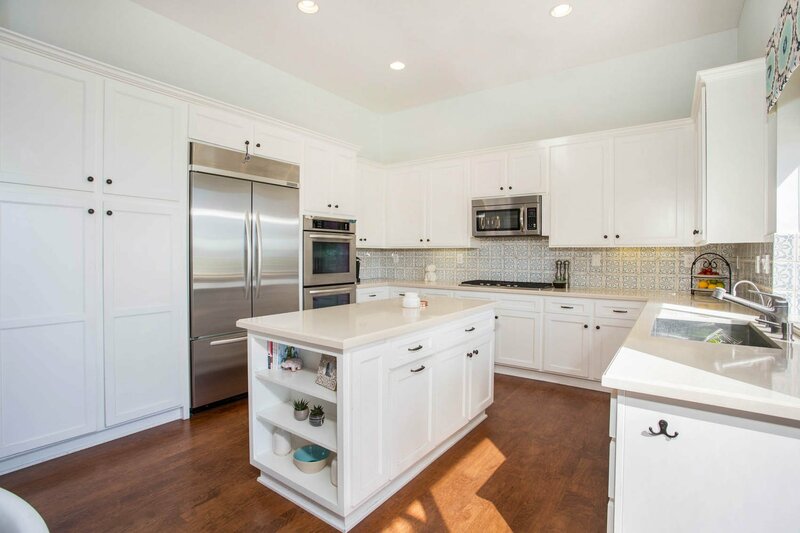 Remodeled kitchen features a custom center island, beautiful cabinetry, stainless steel appliances, Caesar stone countertops and breakfast area opening to a spacious family room with stone fireplace. 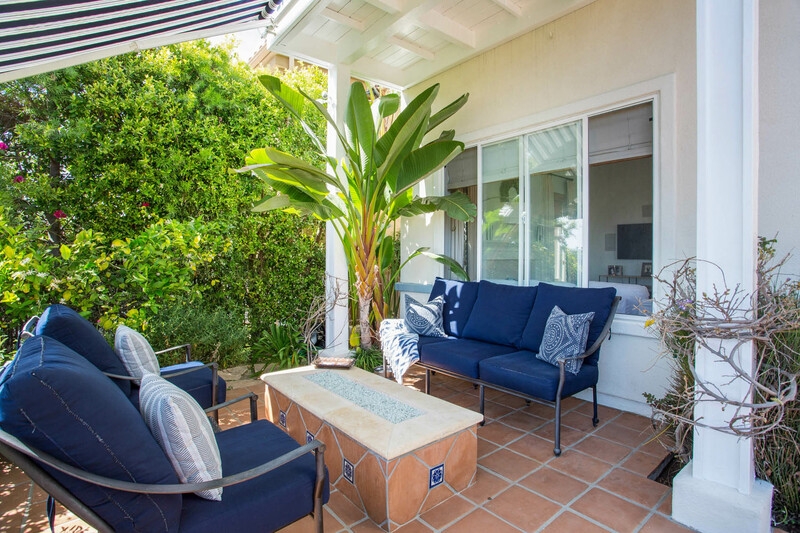 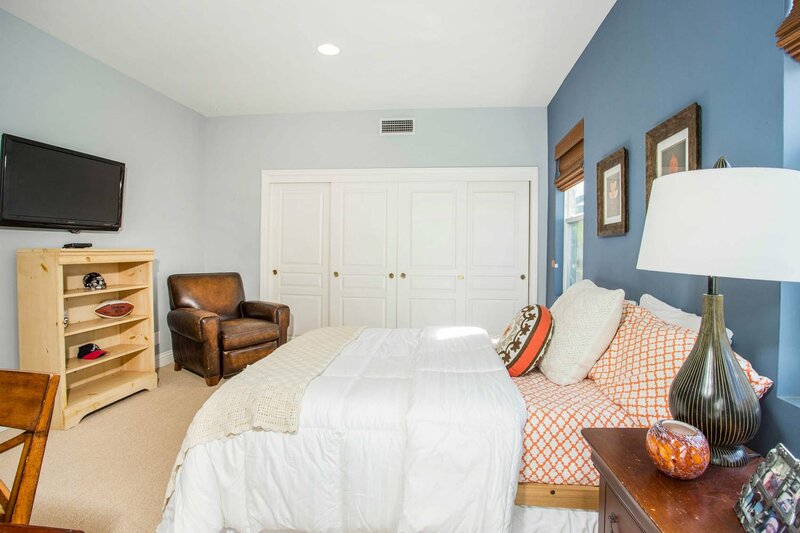 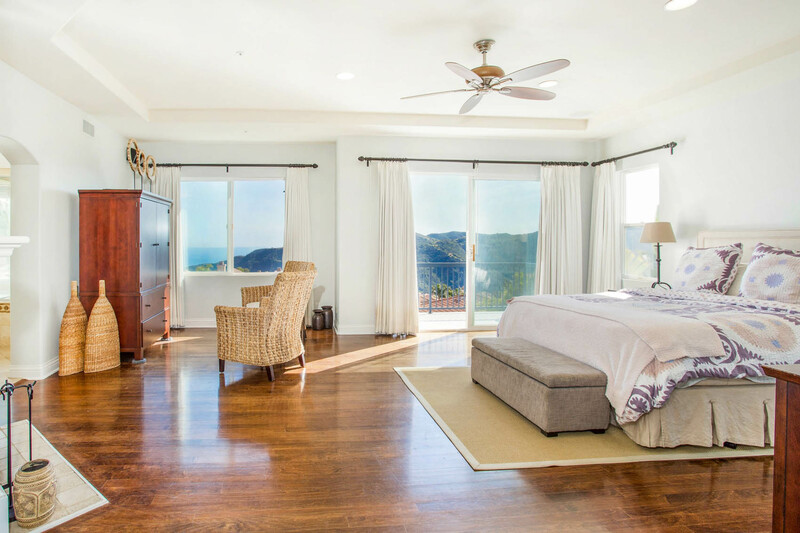 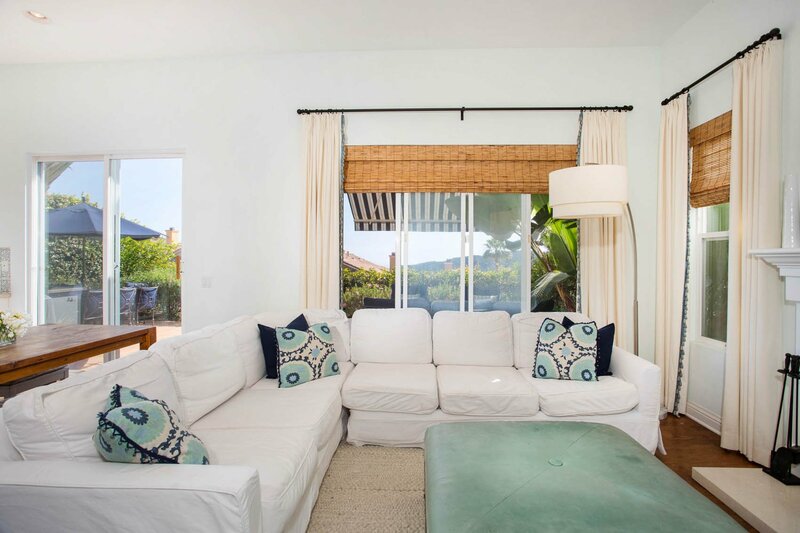 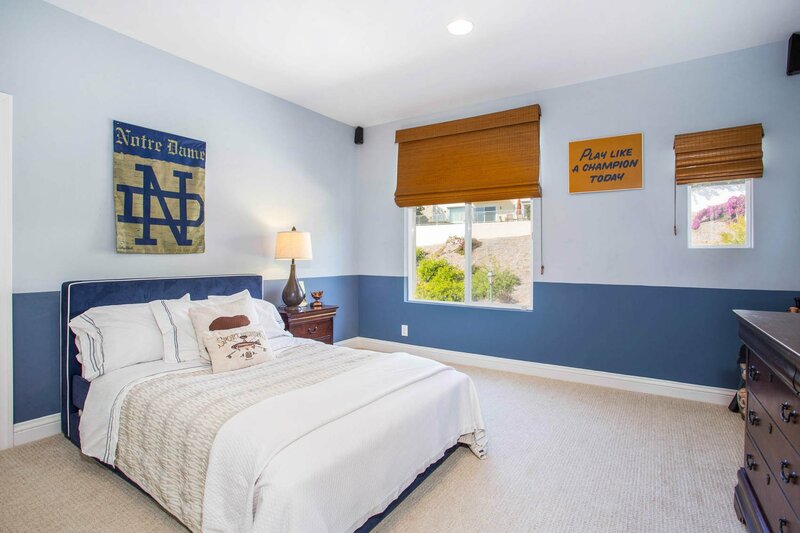 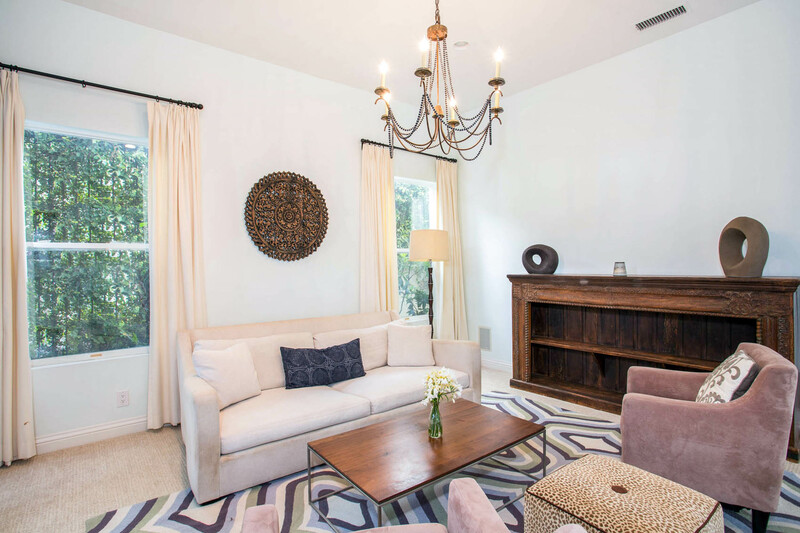 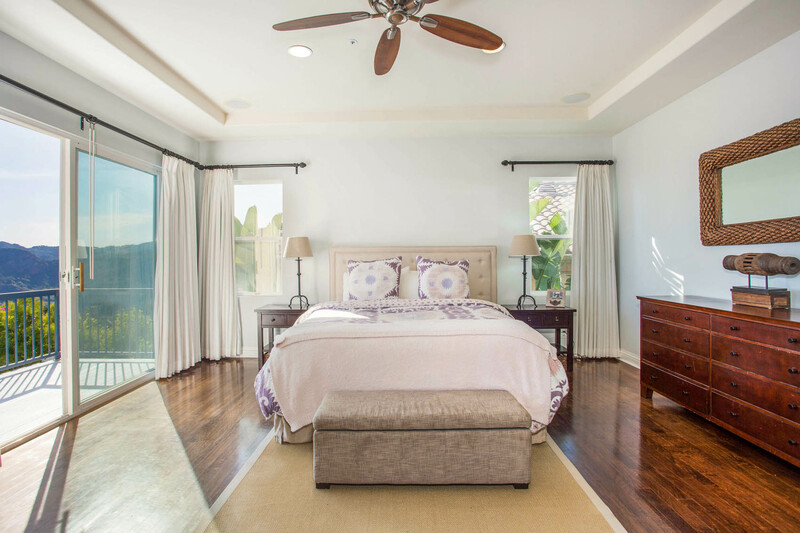 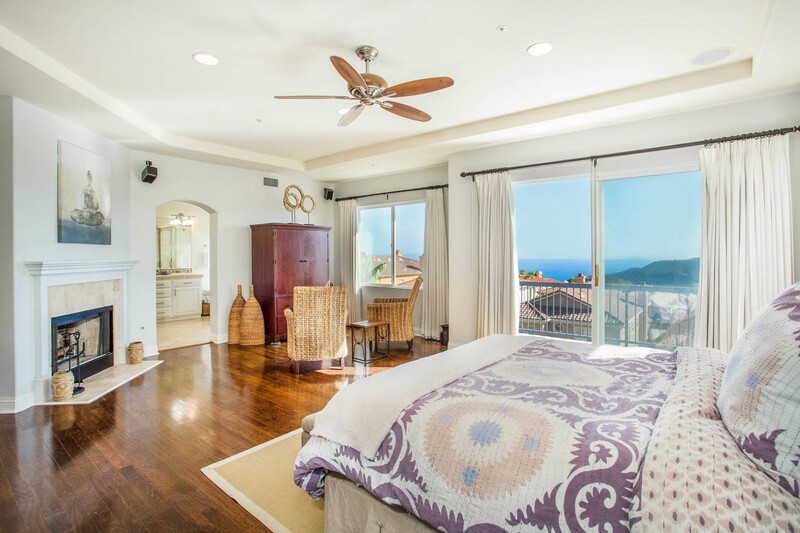 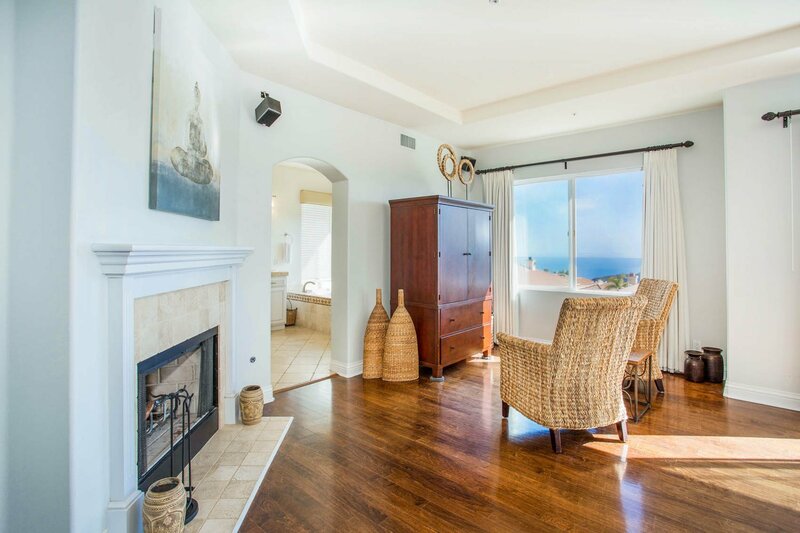 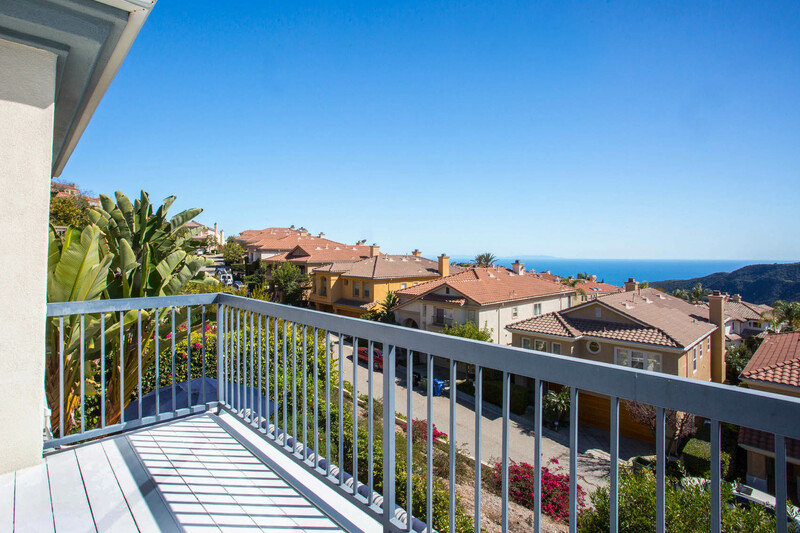 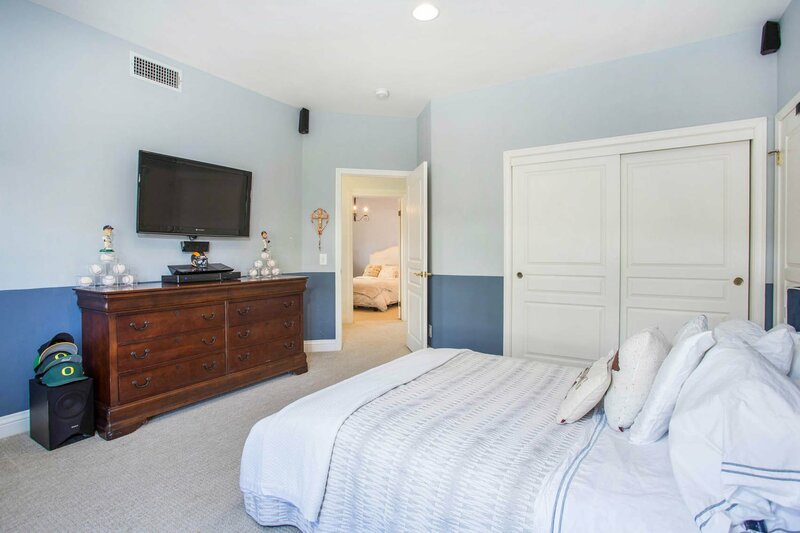 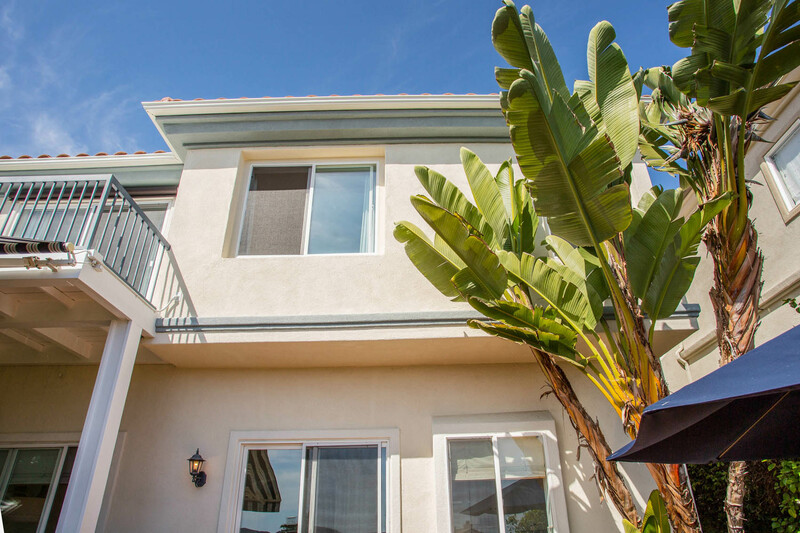 Upstairs boasts four large bedrooms, including a spacious master suite with large sitting area, fireplace and balcony overlooking majestic ocean and mountain views. 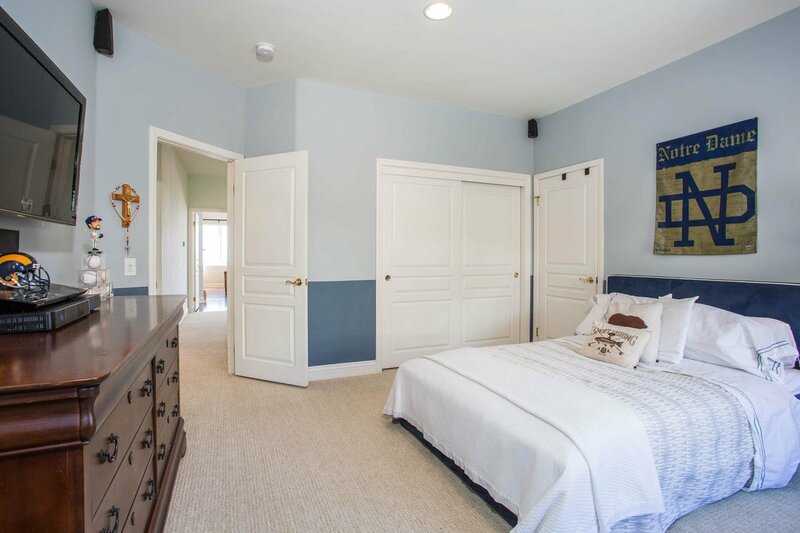 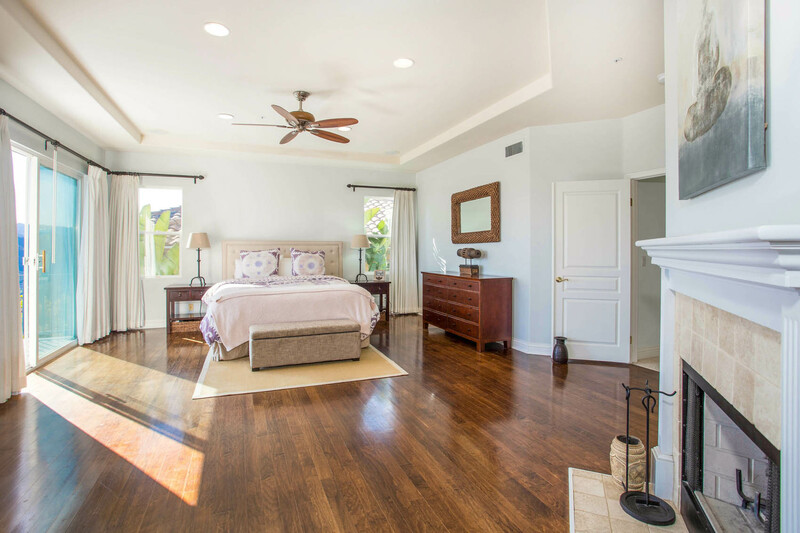 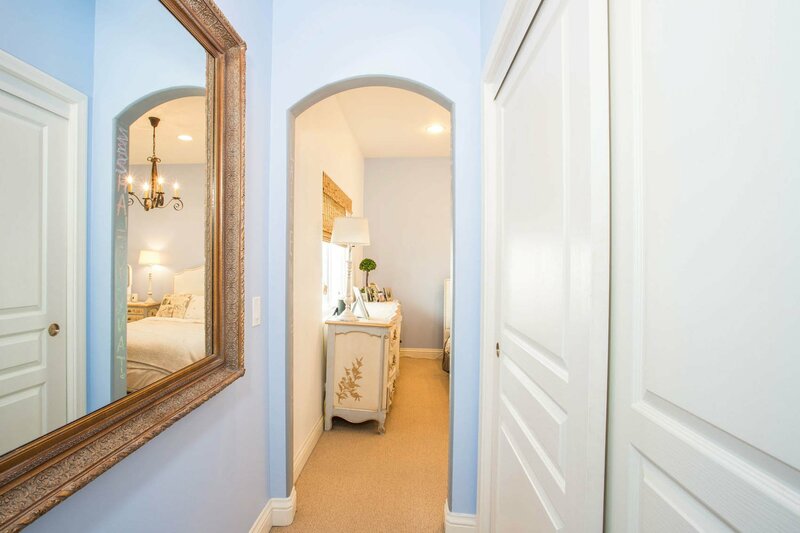 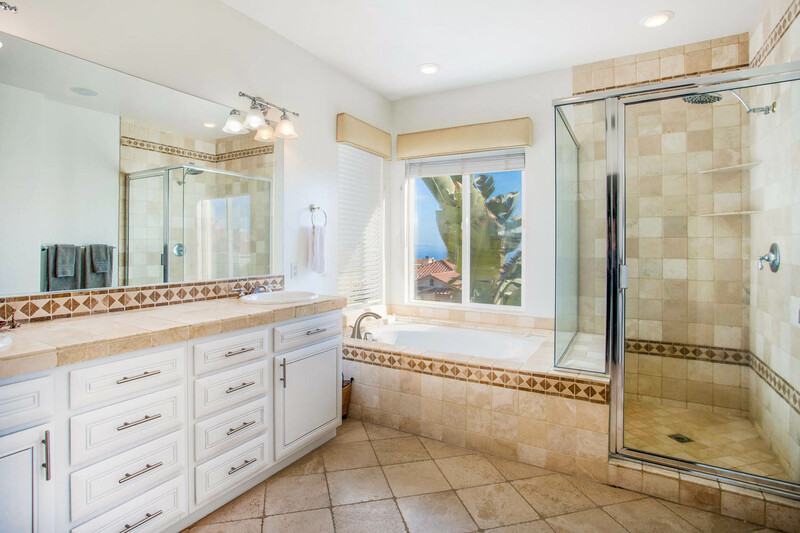 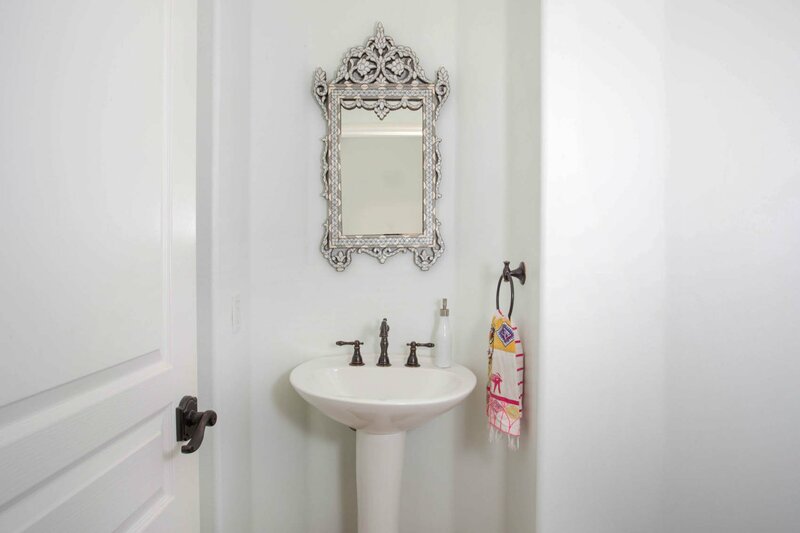 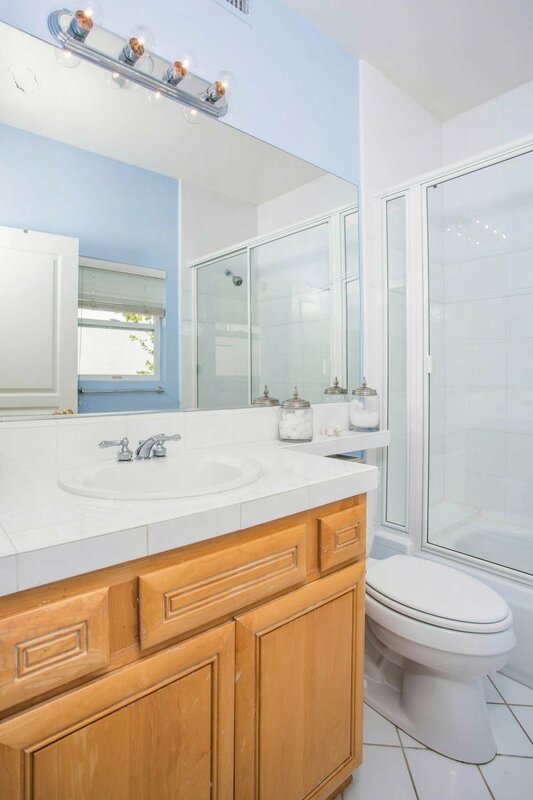 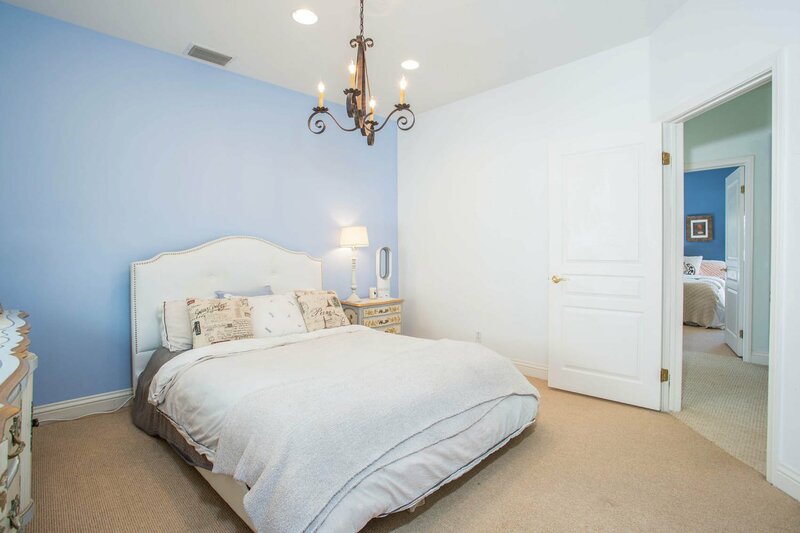 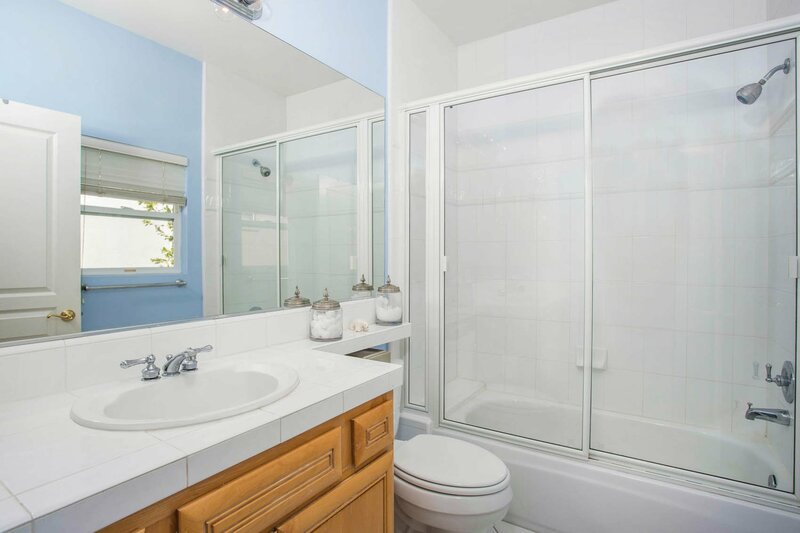 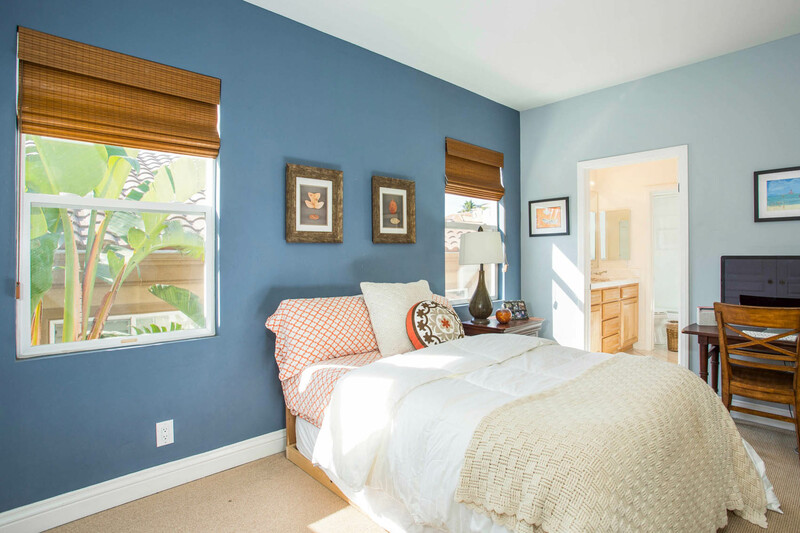 The georgous master bath offers dual sinks, spa tub, separate shower and large walk in closet. 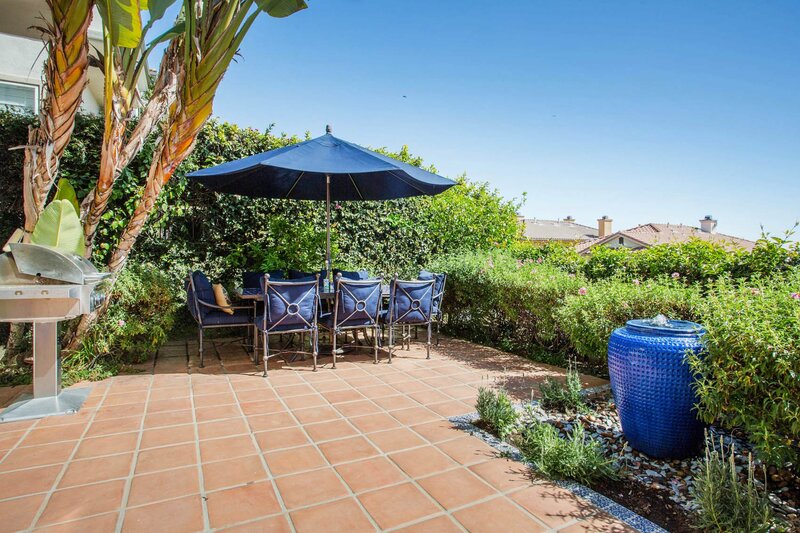 Lushly landscaped front and rear yard with Spanish pavers, built-in gas fire pit, outdoor BBQ, speakers and retractable awning. 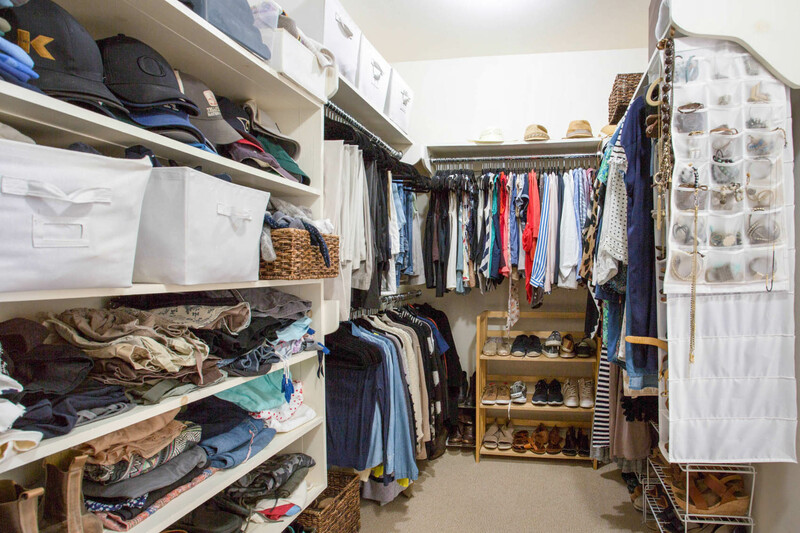 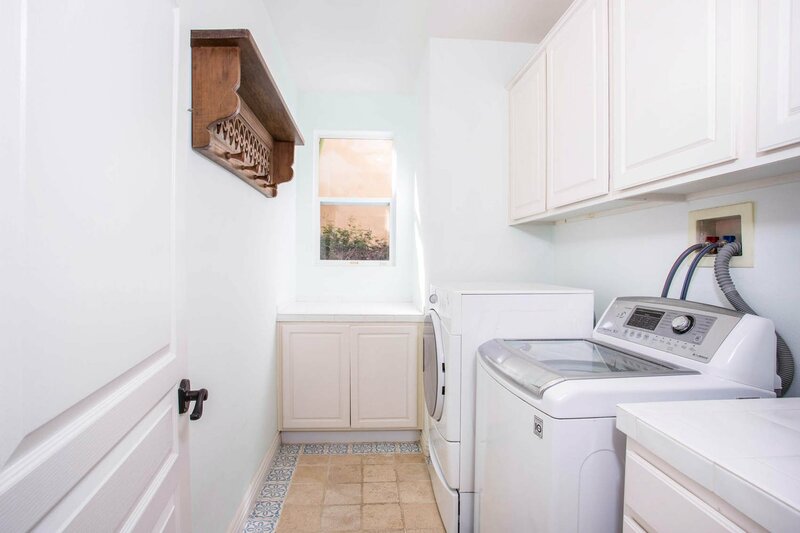 Additional features: hardwood floors, indoor speakers, volume ceilings, downstairs laundry room and direct access 2 car garage. 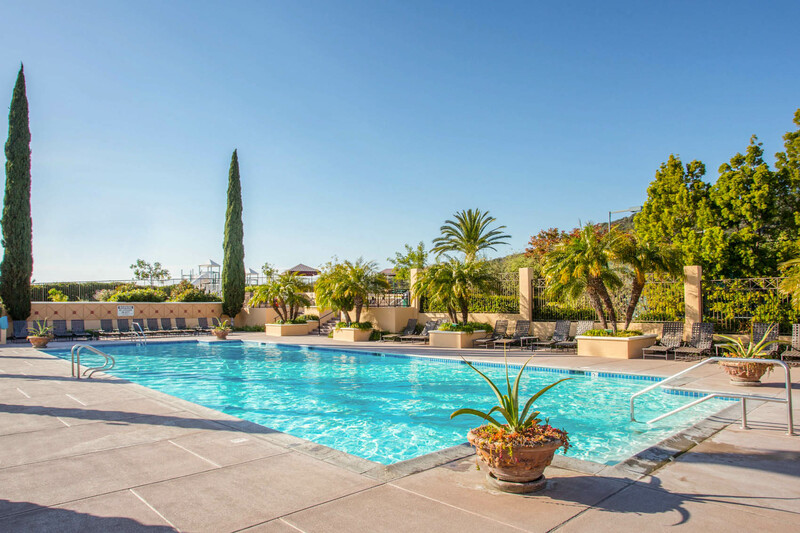 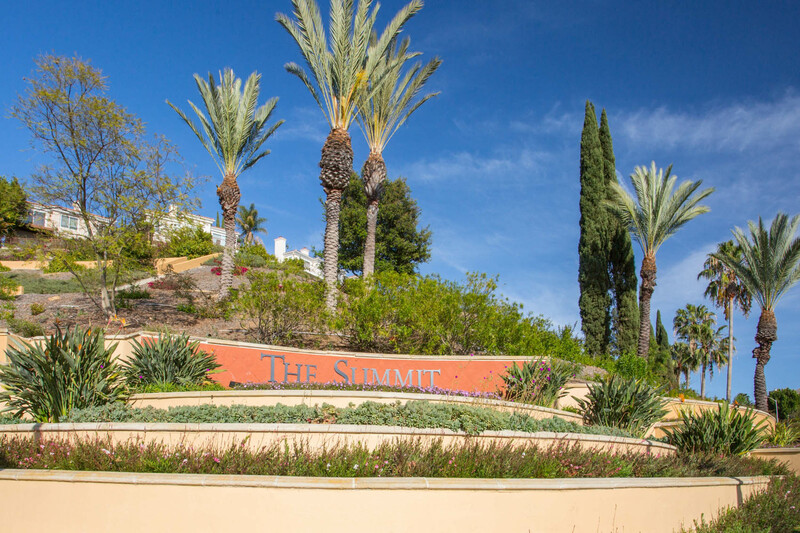 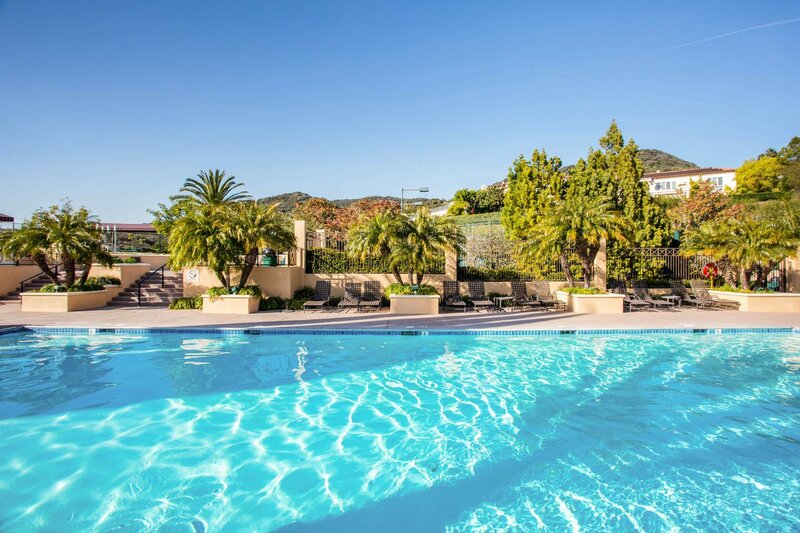 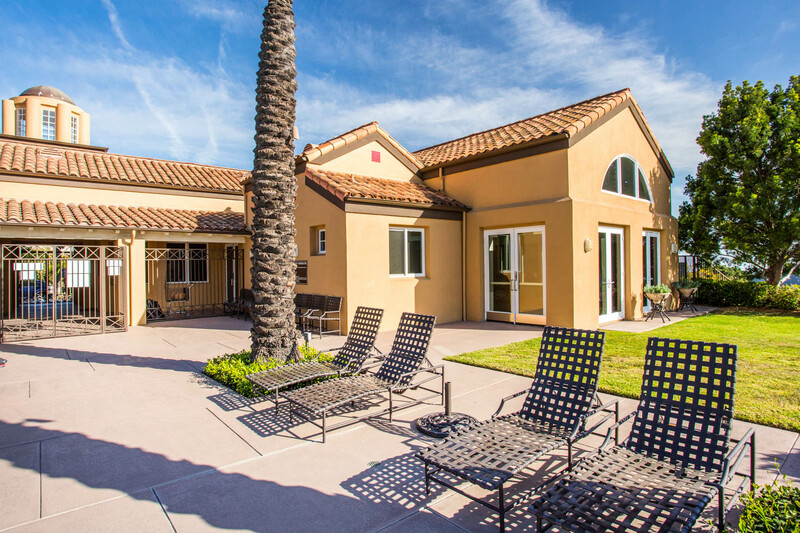 Close to Summit Club with pool, spa, tennis, fitness center, basketball & child’s playground.